Welcome to Racing Beat, the heart of rotary performance since 1971! Although Mazda has introduced many new vehicles over the years, our passion has been rooted with the rotary-enigined vehicles since their introduction. Now, many years later, these vehicles have become modern classics and are finding their way into the hands of owners that are looking to restore and/or improve the performance of these unique vehicles. 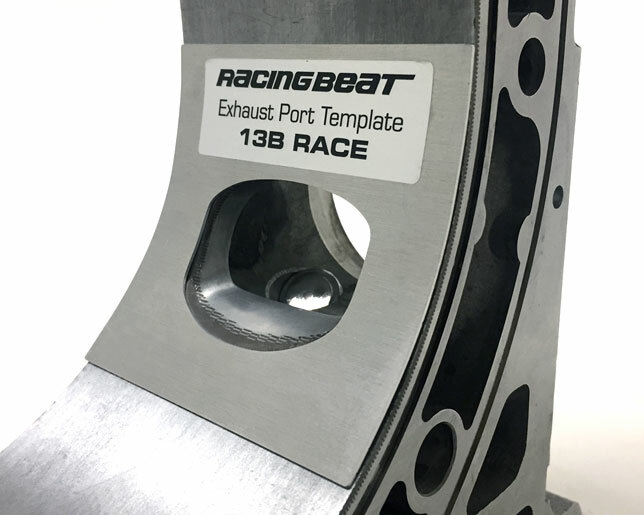 Racing Beat offers one of the world's largest product offerings of performance parts dedicated specifically for rotary-powered vehicles. We invite you to review our online parts selection and contact us with your technical questions. 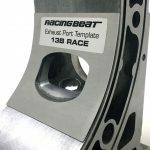 Considering a new intake system for your RX-7? Review our performance comparison guide to get you started. Replacement silicone hose sets designed specifically for the RX-7. Dramatically improve the handling of your RX-7 with a set of Racing Beat springs and sway bars. Complete Holley intake kits - includes manifold and air cleaner, ready to install!